Premier North facing unit with upgrades galore! This special 1 bed w/den has it all! Customized 3 CM (1-1/4")granite counter tops, SubZero refrigerator Freezer,Custom Balthaup Designed Kitchen w/Italian Cabinets, GE Monogram Oven and Microwave, custom window treatments, real dark oak hdwd floors, sleek track lighting, marble bathroom w/glass enclosed shower. 20K worth of built-in furniture in den-perfect for office. 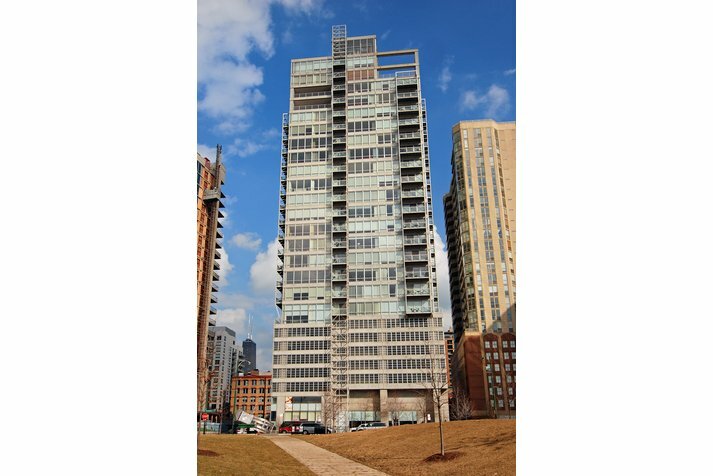 653 N Kingsbury Street #1904 Chicago, Illinois 60654 is a condo property, which sold for $289,000. 653 N Kingsbury Street #1904 has 1 bedroom(s) and 1 bath(s). 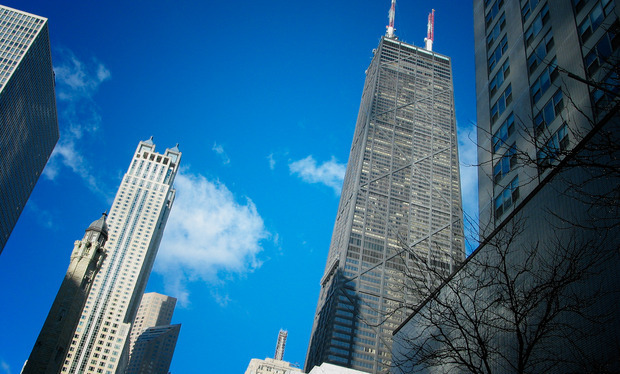 Want to learn more about 653 N Kingsbury Street #1904 Chicago, Illinois 60654? Contact an @properties agent to request more info.